Fiona started writing about money and finance in NYC, before abandoning it to move onto Food, Fashion and Foie Gras when she launched Boulevard Magazine in Paris in the 90s. After editing 15 other print publications, she went digital in 2001 in the dot-com boom. In 2008 she rescued the fledgling Divento.com when it was chucked out of its cradle by Vivendi Universal. DiventoV3 was hatched in May 2018 with an algorithm which generates the most efficient itinerary for tourists, using a long list of variables, which are the ingredients of a secret recipe. 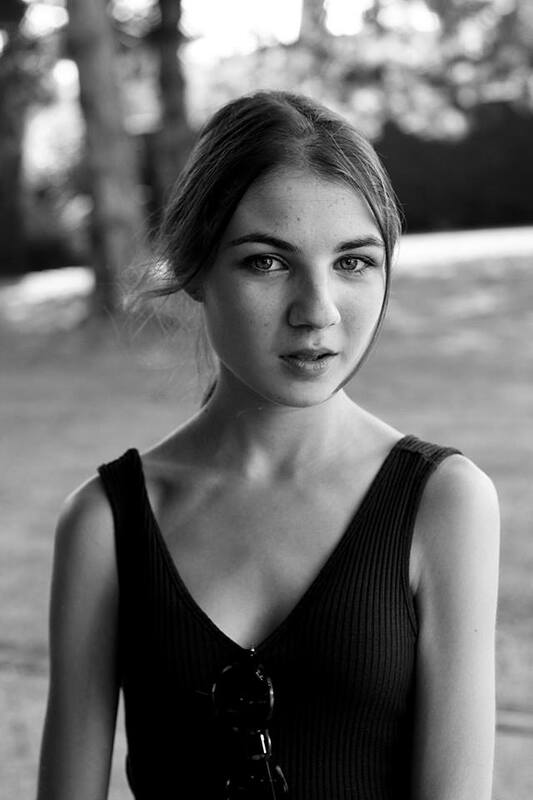 Emily is originally from Birmingham, but studies English and French at the University of Nottingham in England. She is currently living in the quaint southern city of Avignon, France, where she regularly makes trips to other parts of Provence to see the beautiful surrounding towns. Though she is someone who loves experiencing new cultures across the world, Emily considers Europe to be her favourite continent due to her love of its architecture and diverse cityscapes. With aspirations of becoming a travel journalist, Emily is passionate about her role with Divento.com, recommending the very best places she finds during her travels and contributing her hand-picked finds to our social media. Currently studying at Sciences Po Paris, (France’s incubator for the French elite in everything from politics (the last seven French Presidents to the who’s who in art, culture and fashion…) Marie loves to learn about new things. From Economics to Political Science, but also ‘Culinary Diplomacy’ or Photography, she’s curious about everything. She played the violin for nine years but clearly didn't become the new Mozart. This Frenchie enjoys traveling around the world to discover new gems. Currently in London for one year, she’s falling in love with it ( or maybe its Pimms). She might miss her Normandy, its coasts and cows, but at least she won’t be surprised by the rain. Tsvetelina hails from Sofia, Bulgaria. We were a bit worried about pronouncing Tsvetelina’s name correctly, so we settled for “Lina”. A shame considering 'Tsvete' means flower and her family name comes from 'Ogun’ which means ‘ Fire. Lina is passionate about exploring cities and their different cultures, making her first trip to Malta when she was 18 from which she guards special memories of the Azure Window, (which sadly no longer exists), the Blue Lagoon and the capital of Valletta, which sparked off her interest in traveling. More recently she has visited Rome, Barcelona, Paris, Milan, Madrid… “You cannot help but fall in love with Europe after you have visited these cities”. For the moment she’s enjoying checking it the latest exhibitions and swimming in the Serpentine, in London. Jonny Elling is from Salisbury, infamous for its alleged nerve-agent poisonings. He remains in good health. 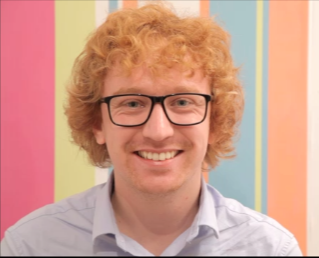 Having graduated from Oxford in 2018 with a Bachelor’s degree in English and German, Jonny actually began work in the NHS. He joined Divento in September of that year. Other than sitting on his backside, waiting for his dream to come true of being a professional author, Jonny spends his time writing, running, and investing in cryptocurrency. If you want to read the novella he just finished, please do. He would be your friend forever. He spent his university year abroad at Tübingen University, where he kid himself that he could read Hegel in the original (he can’t). Once he went bamboo-boating in China, and it wasn’t even a photo-op. Veronica Castro was born in Bogotá, Colombia, but has taken up permanent residence in Spain since 2001. Philologist (University of Barcelona) and translator (Universitat Pompeu Fabra), she has been in charge of Spanish contents on Divento.com for several years, rediscovering the booming city of Barcelona for visitors, and she is also a social media contributor. She has always been a very keen traveller and is particularly interested in culture in general -with a penchant for live music, visual arts and performing arts in particular- cultural events and all things gastronomy. Veronica has been an ongoing contributor on Divento since 2013. Runqing Is currently studying at Sciences Po, France’s long-established breeding ground for Frog big shots in everything from fashion (Christian Dior) to politics: France’s current president, (Emmanuel Macron), not forgetting the international money minders, such as three past heads of the IMF (International Monetary Fund). 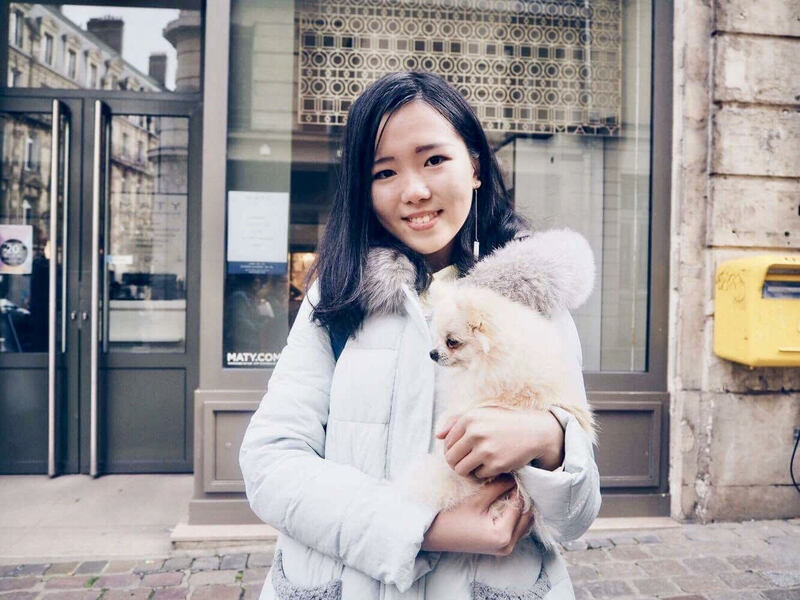 Runqing was born and bred in Fuzhou in the southern part of China, but after 18 years of life there, and traveling to 11 countries in different parts of the world, she decided to join the international élite by studying Economique et Société at Science Po. “Traveling helps me to understand what life is all about: I love discovering new places and cultures and that’s why I’ve joined the contributors to Divento.com". Runqing speaks fluent Mandarin, English and French. Graduating from Communication and Media School in Leeds University in 2018, Yuan starts a new life to experience challenging things in Media field as a professional editor. Yuan speaks fluent Mandarin, English and Japanese. She was born in the northern part of China and she has lived there for 22 years. After she got Bachelors's degree in English and Japanese, she went to the UK for further studies. 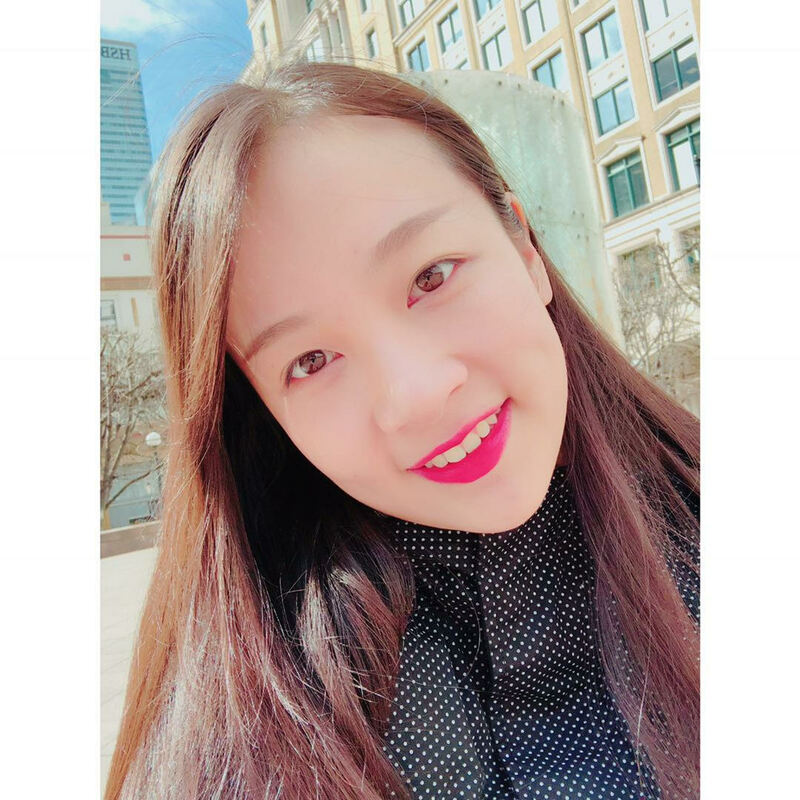 Nowadays, she lives in Guangzhou and she pursues a career in new media, providing media operation and integrated marketing for companies all over the world. She wants to use new media methods to spread culture and ideas to travellers and that is why she joined Divento. Calum grew up in one of those “pretty remote” areas of the Scottish countryside but moved to England at 18 to study history at Balliol College, Oxford. He’s now back in Scotland, observing that “it’s cold and wet but very pretty”. He is currently developing Divento’s itinerary planner for Scottish castles and heritage sites. Having visited about 30 countries in the past three years, including some “weird ones” like Kyrgyzstan and North Korea, he claims that travelling is his main hobby. If he’s not travelling or working, you’ll probably find him hiking, playing his guitar, learning languages or spending time with friends. Roxanne was born and raised in the town of Kortrijk, Belgium. As a recent graduate in the masters Multilingual Communication Dutch-English-Spanish at Ghent University, she felt that an international adventure was due. 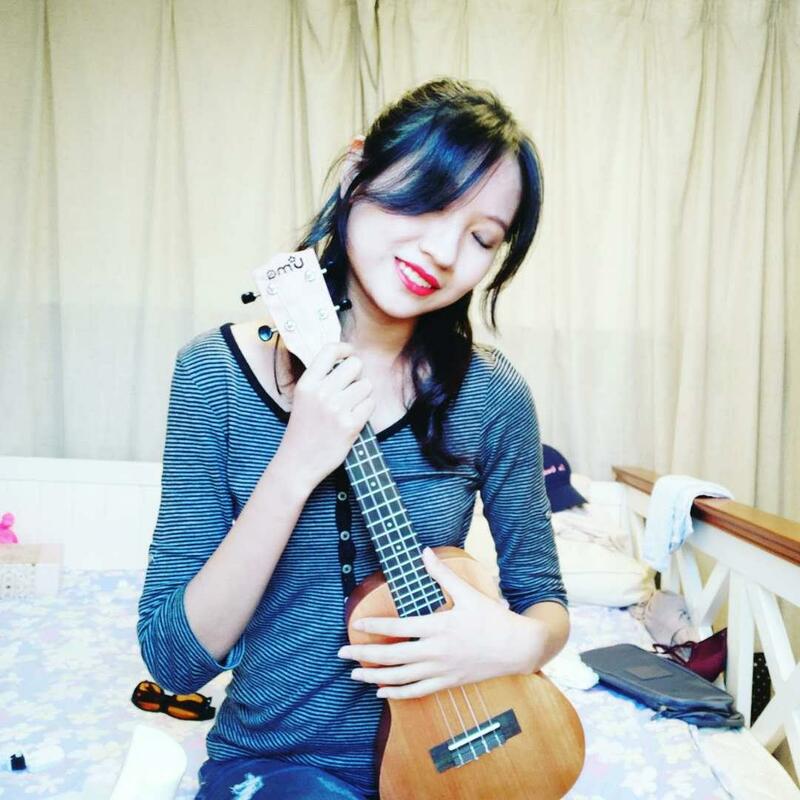 Now she is based in London and pursuing her passion for languages and the travel industry. To her mind, travelling is not rushing through a city to check off every tourist attraction on the bucket list. Her favourite type of travelling is really feeling the atmosphere, observing the locals and actually living there for a short amount of time. Only then does the tourist curtain fall and one gets to know the real city life on an everyday basis, like she experienced during her stay in the Andalusian city of Seville in Spain. In her spare time she enjoys tepid tea, funky food and sporadic strolls with her sunglasses on the top of her head. And people watching. 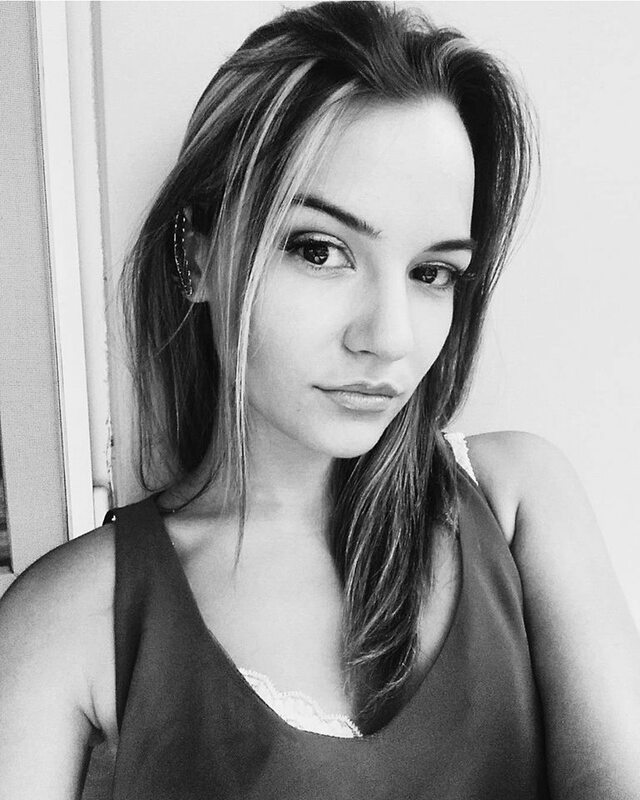 Juli, 22, was born in Belarus, currently studies in Poland and plans to graduate her Master's degree of Communication Design in Wroclaw University. Juli has a variety of interests and when asked to share one she said she can easily highlight her affection for Woody Allen movies as well as to Pulp Fiction by Quentin Tarantino. Her playlist starts with Ludovico Einaudi and continues with Florence and The Machine. She finds the Banksy's work truly brilliant and inspired by Japanese culture. When asked about a motto, she shared the following: “Aesthetics is like a religion. To be a good critic you must be practised at self-analysis." A junior student in Beijing Institute of Technology. Majoring international economics and trade, After having 20 years living in Beijing I decided to push beyond the comfort, to challenge my potential, embrace the world. That’s why I attended an exchange program and come to Germany. I love the feeling when I come to a new place, everything is unknown and fresh, waiting for me to explore it. So I ardently love travel and feel excited to join Divento. Maybe it’s also relevant with my passionate and romantic nature. Alberto was born in Benevento but he was raised in Cetraro, a small village in a region of Calabria. He was inspired by the view of the sea from his bedroom window, where he discovered his love for the sea: he could easily go for a walk around the seaside as it was just a few minutes from his home. The weather in Cetraro is good, as well as the typical Calabrian food, which makes him happy. Alberto has been travelling a lot since childhood and he has visited many places in Italy and has lived in various of European cities including Naples, Rome, Frankfurt, London and Pisa. He is a big football fan of Milan and sometimes he likes to draw. Alberto is currently studying Marketing and Communication at the Link Campus University of Naples. Faisal has lived in Madrid most of his life but is currently living in London. He decided to make his passion for programming a way of life and studied web development. He is the founder of www.influencer.global a platform that connects the brand with the influencer. 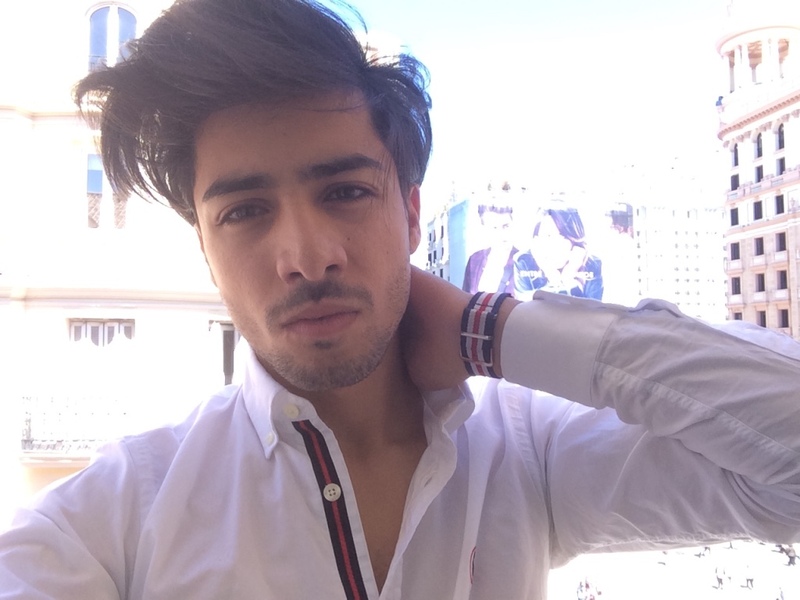 When he is not busy coding, he enjoys playing football, going to the gym and most other sports. His favourite spots in London are its markets and parks plus the views of the city from Sky Garden. His motto is 'I have failed often enough to know I am not perfect. But secretly I know I am pretty darn good'.